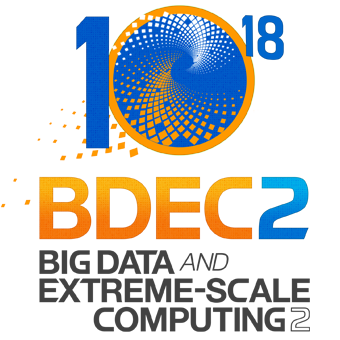 Registration for BDEC2 Kobe is expected to open the week of January 20th. The conference hotel will be Kobe Portopia Hotel. Bus to Sannomiya Sta. (70min) and then Port Liner monorail to Shimin Hiroba Sta (10min). The cost is about 2000JPY. The last bus to Sannomiya Sta. is 11:52pm. Bus to Sannomiya Sta. (40min) and then Port Liner monorail to Shimin Hiroba Sta (10min). The cost is about 1300JPY. The last bus to Sannomiya Sta. is 9:15pm. Port Liner monorail to Shimin Hiroba Sta (8min). PFerry to Kobe airport (about 40min) and then Port Liner monorail to Shimin Hiroba Sta (8min). This workshop is by invitation only. The list of attendees should be available by February 1.